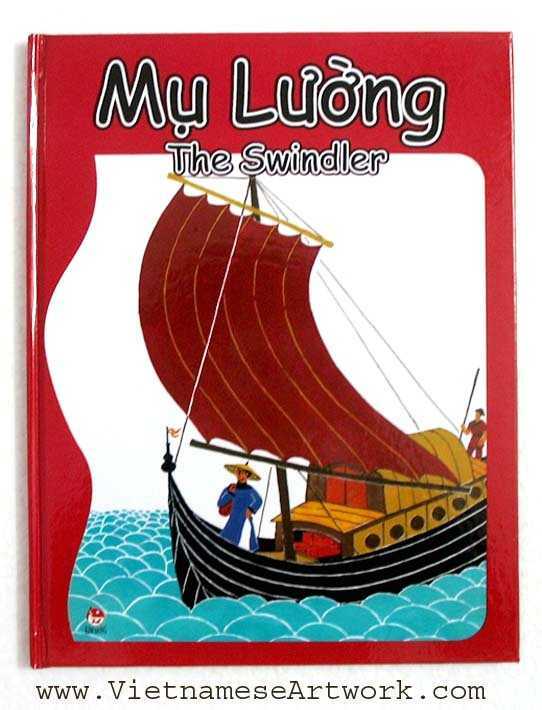 Bilingual Vietnamese-English Vietnamese Folklore Picture Book. Hard cover. The story of a woman who traded goods for living. She had many tricks to deceive other traders. For her greed, she was punished and lost all of her fortune before being turned into a carp.